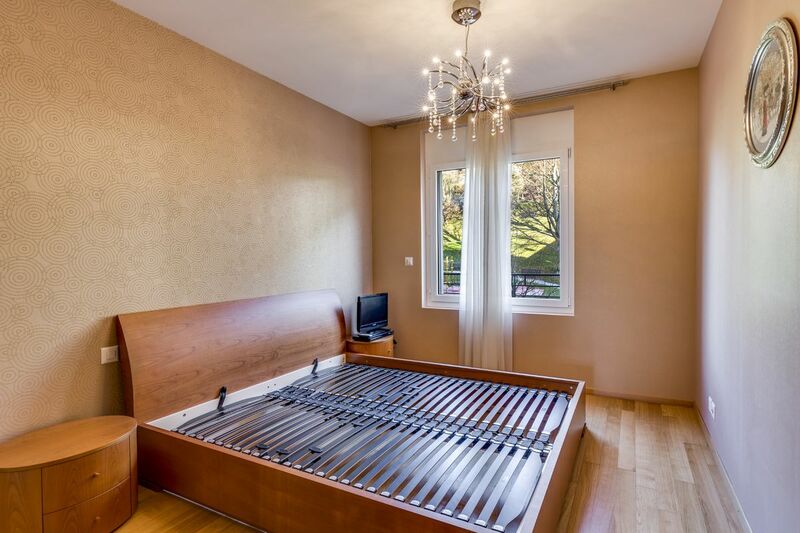 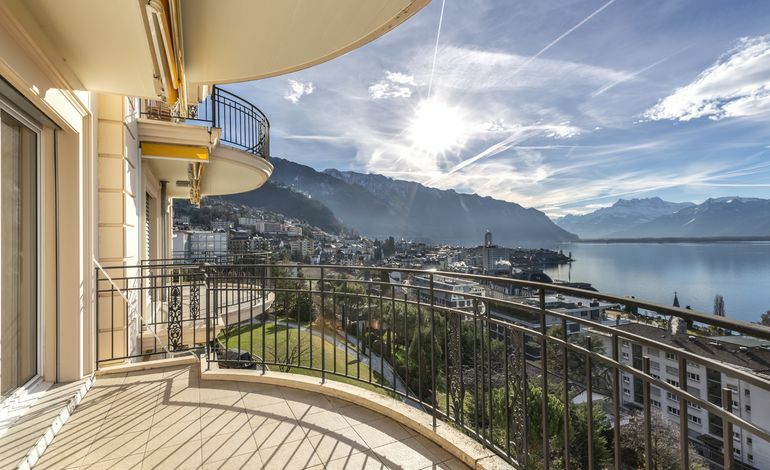 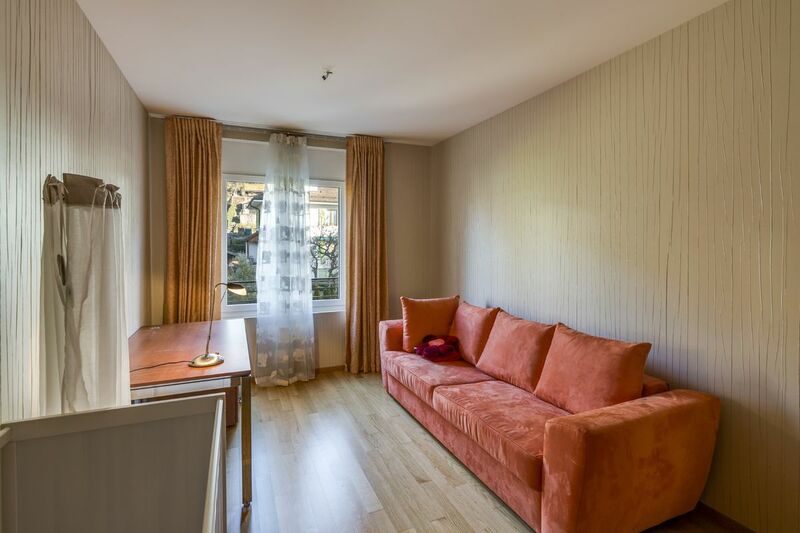 This stunning apartment is located in a prestigious, Belle Époque-style residence in the heart of Montreux, close to all amenities, numerous schools, shops, restaurants and public transport. 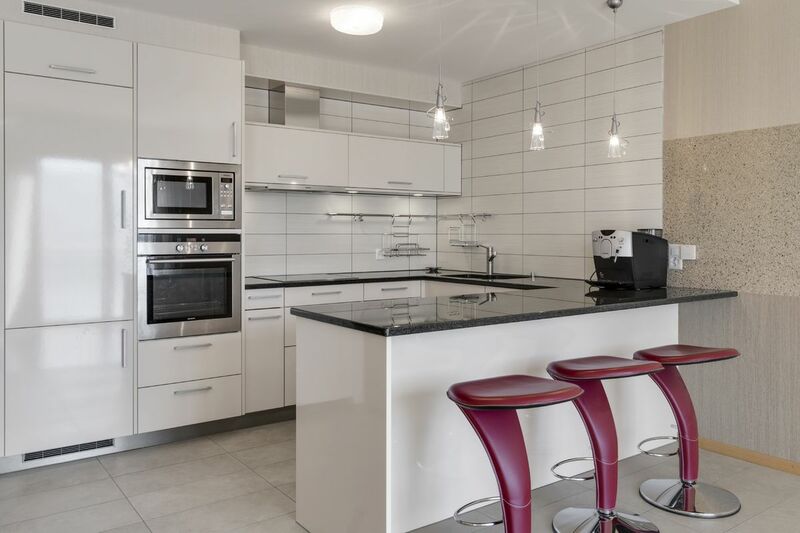 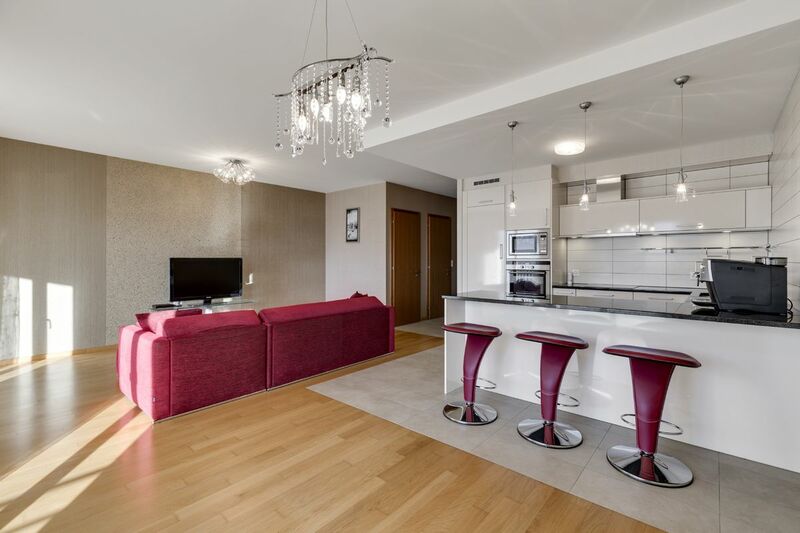 Comprising 3.5 rooms, this property offers a living area of 103 m². 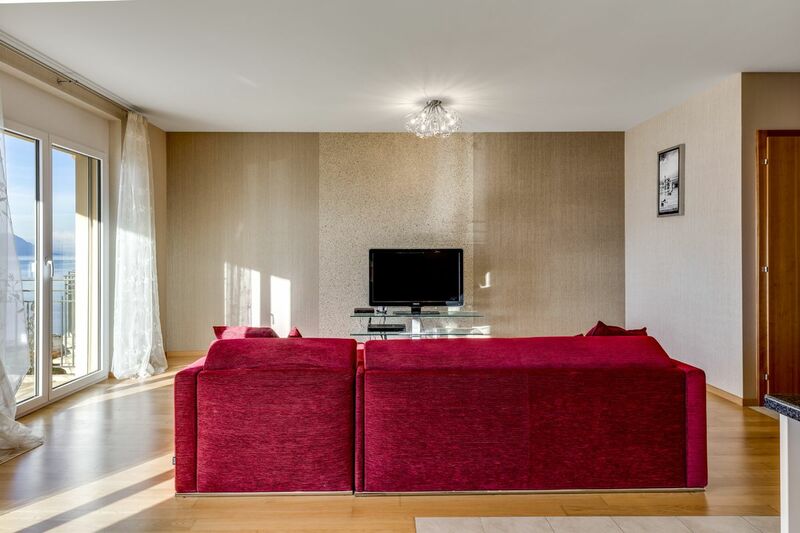 It has been fitted with high-quality materials and finishes for optimal comfort. 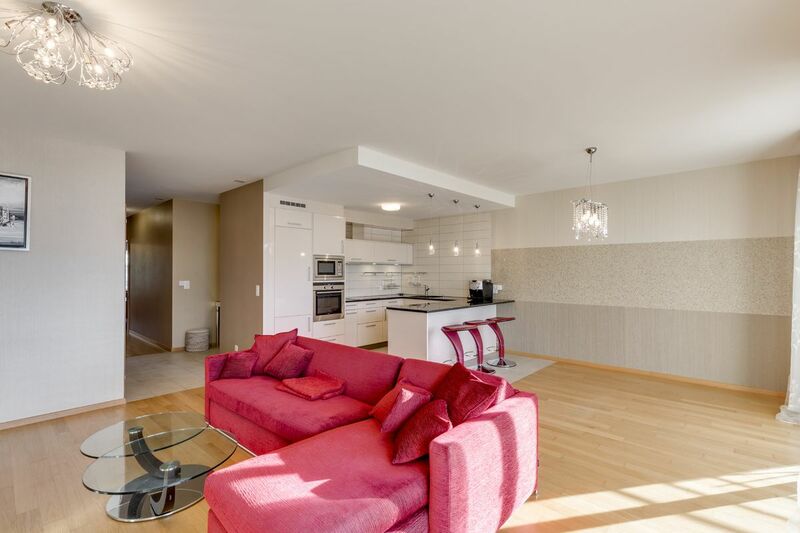 Thanks to its orientation, this apartment receives plenty of sunlight. 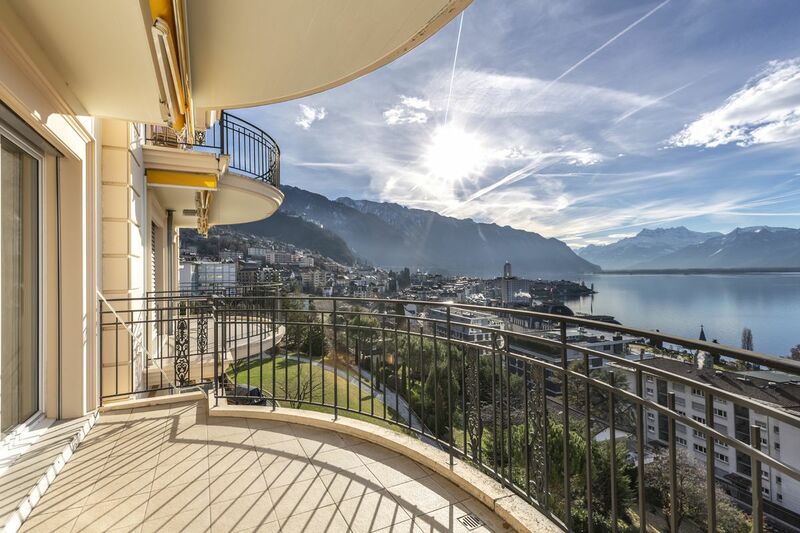 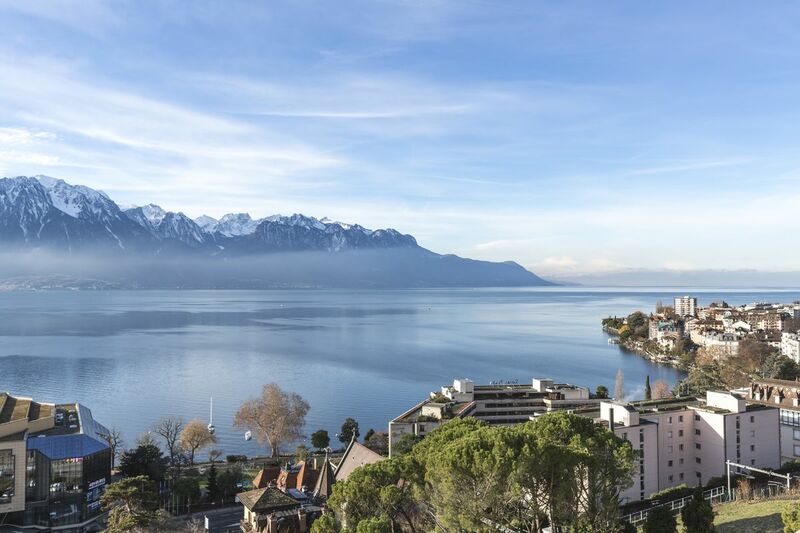 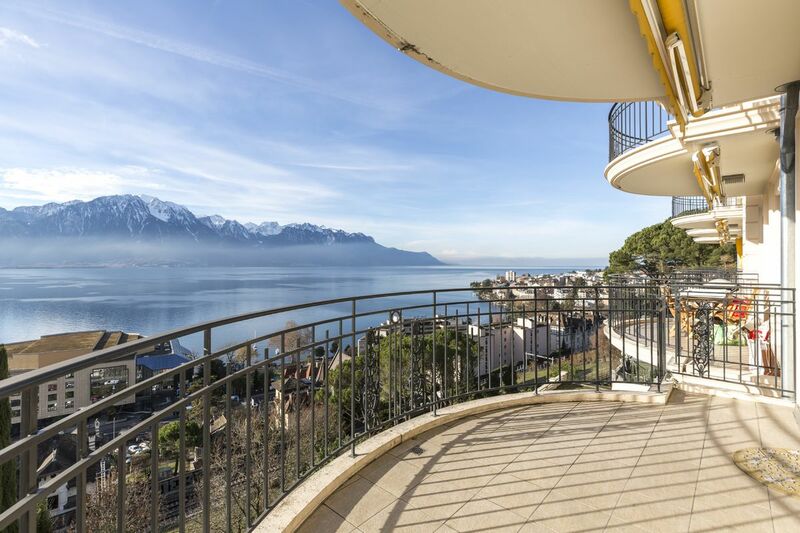 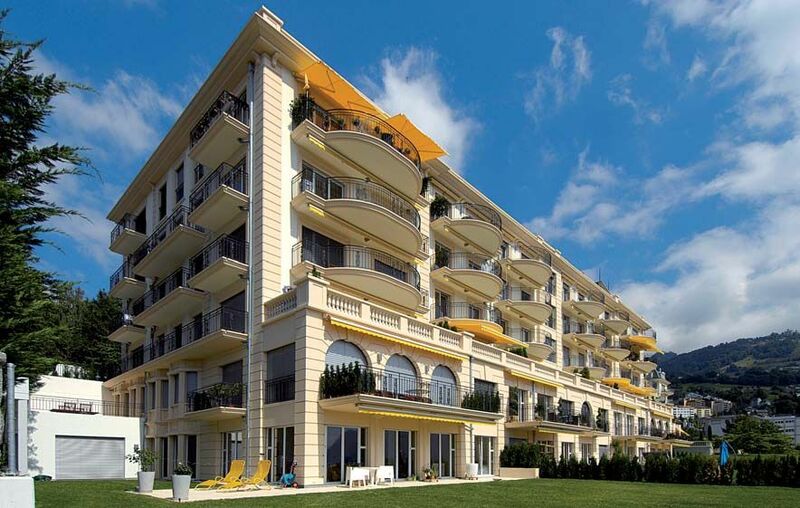 From its large south-facing balcony, you can admire spectacular views of Lake Geneva and the surrounding mountains. 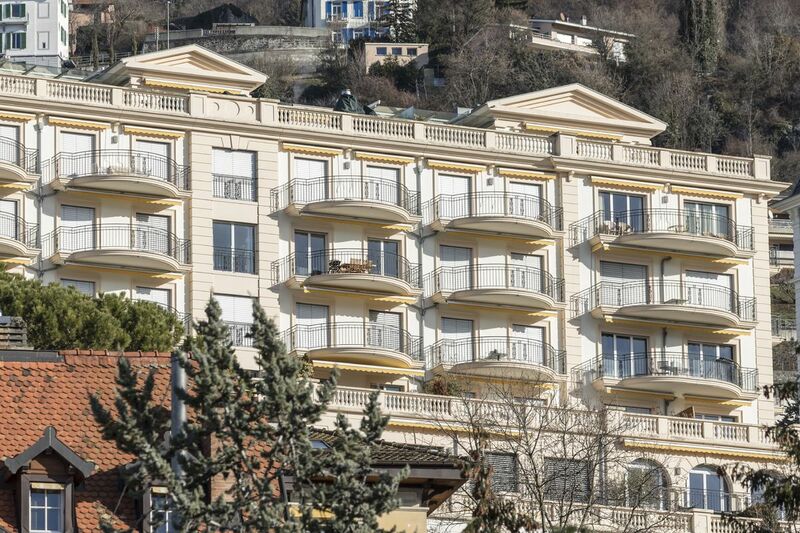 All the co-owners of this residence, built in 2008, benefit from an outdoor swimming pool, a magnificent communal garden, a large underground garage with direct access via the lifts, and a communal laundry room. 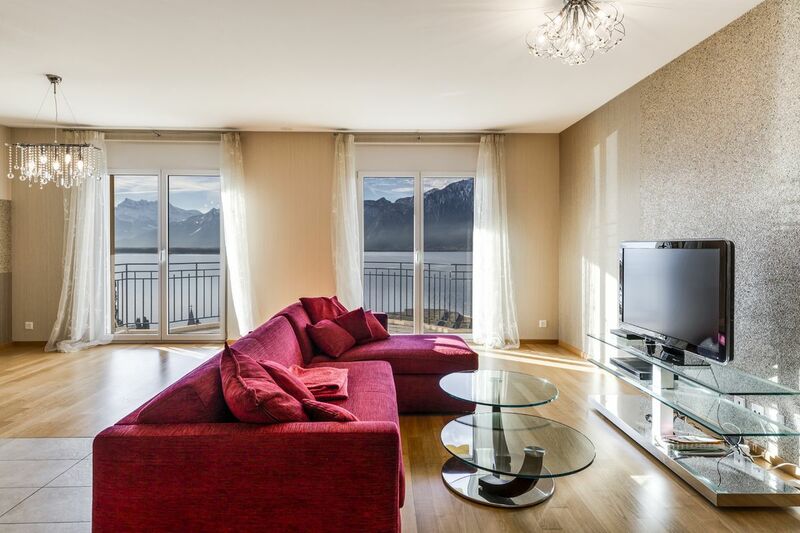 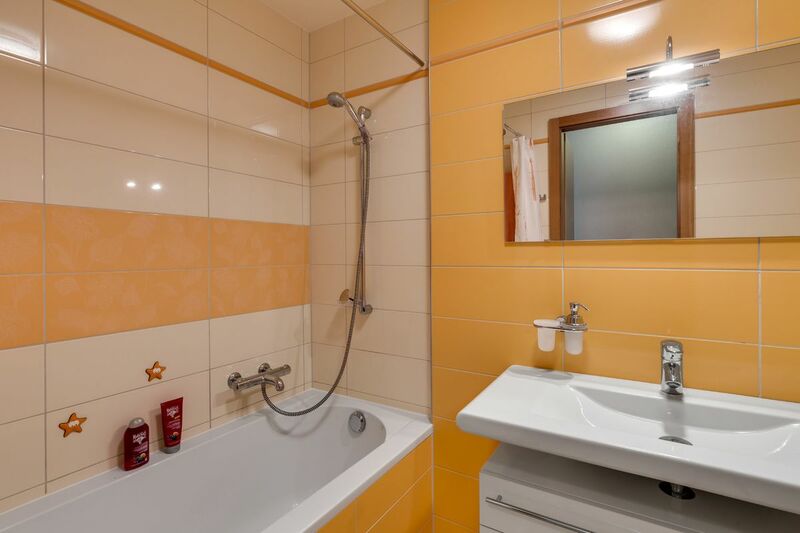 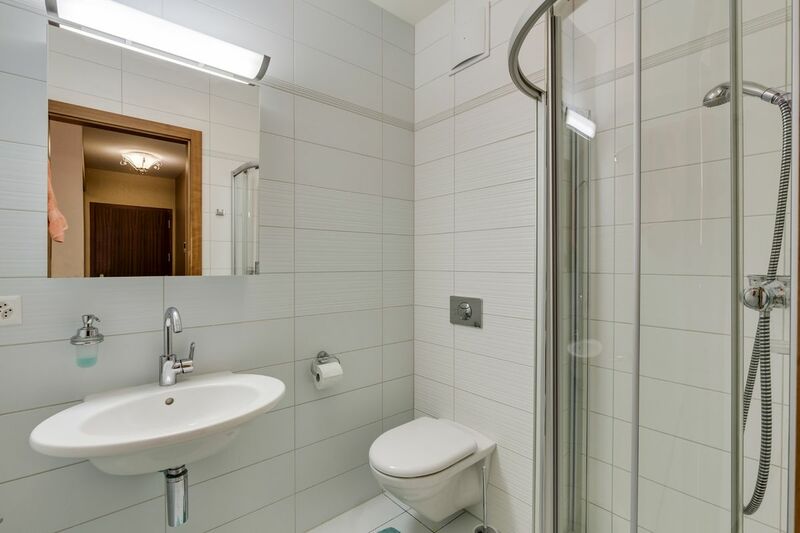 This apartment has been very well maintained and is in excellent condition.